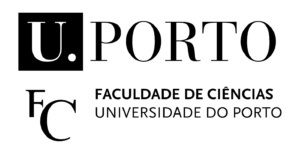 The group 1 of the Institute of Earth Sciences (ICT) brings together researchers from the University of Évora, University of Porto and from the Polytechnic Institute of Beja. This group is deeply involved in the development of scientific knowledge on the Earth’s atmosphere and inland waters, focusing also on the interaction between these two systems and climate, with particular concern regarding the water quality, climate change and health impacts. 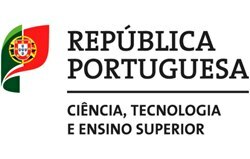 Special emphasis is given to the strong experimental component, unique in Portugal, fostering the combination of theory and modeling of physical, chemical and biological processes, with the synergistic integration of observations from several platforms. These measuring activities are complemented by the skills of some group members to develop optoelectronic instrumentation, devoted to atmospheric and water studies. 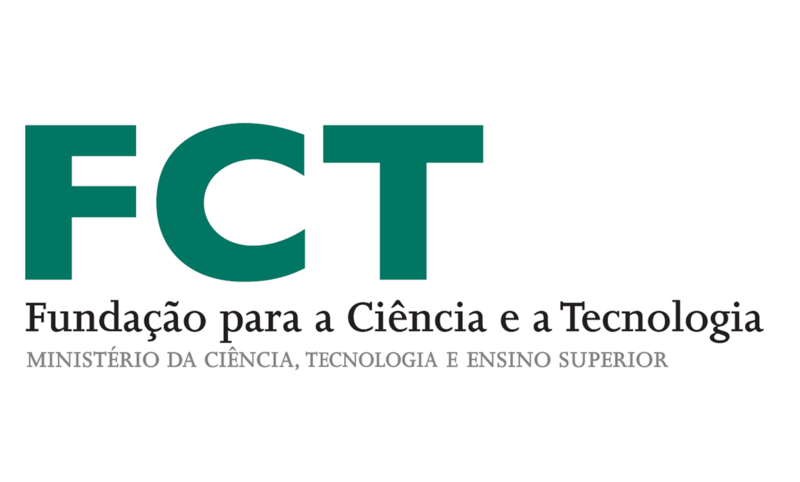 The experimental atmospheric component of the ICT activities, which is unique in Portugal, is central to combine with atmospheric modelling, with the final goal of contributing to weather and climate studies and to the improvement of the currently used atmospheric, lake and biodiversity models and their parameterizations. Another goal of this group is to continue to disseminate scientific findings through publications, organization and participation in international meetings, and encourage scientific collaboration through networks. The group is also deeply committed to the training of undergraduate and graduate students and to engaging these students in research experiences, being intensely involved in undergraduate, Master and PhD programs on Earth, Atmospheric and Environmental Sciences. Furthermore the group also dedicates to outreach actions for the general society, aiming at motivating young potential future students.